Fits Shank Diameter (in): 0.683 in. Washer Outside Diameter (in): 1.250 in. Manufactured to McGard's tough standards. 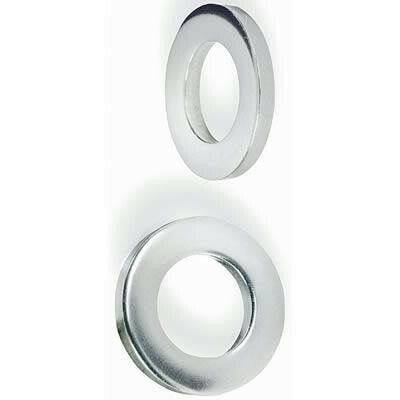 These mag wheel washers are manufactured to the same tough standards for safety and durability as each of McGard's wheel locks and lug nuts. They're constructed from polished stainless steel and are precision-cut for a proper fit.